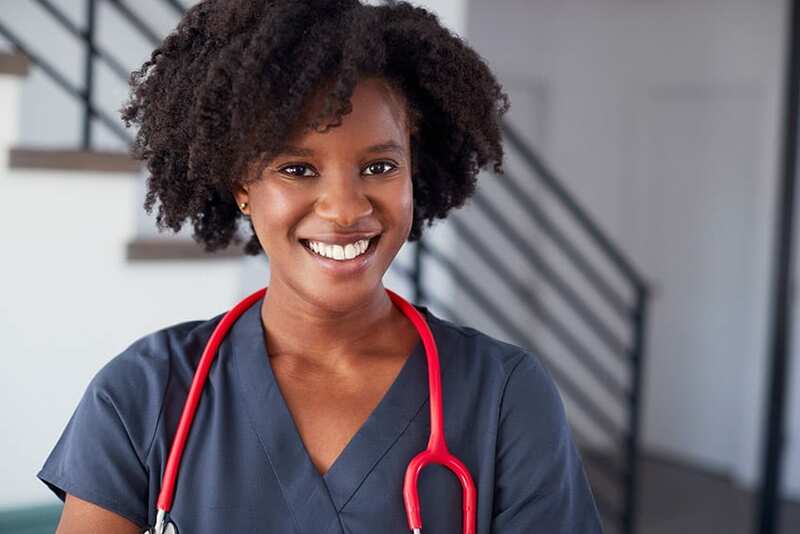 With a shortage of nurses worldwide, Government is doing all in its power to retain nurses within Barbados. 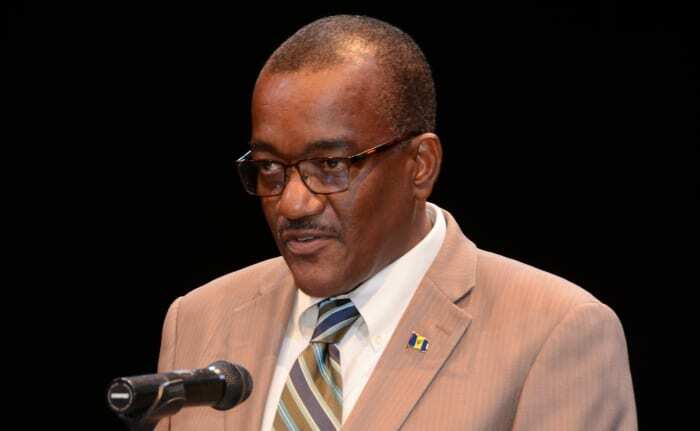 Speaking at the opening of the 31st Biennial Conference of the Caribbean Nurses Organization at the Barbados Hilton Resort on Saturday, Minister of Health and Wellness, Lt. Col. Jeffrey Bostic, said that while Barbados remained well above the average ratio of health care professionals to population, Government would be exploring all opportunities to retain its nurses. 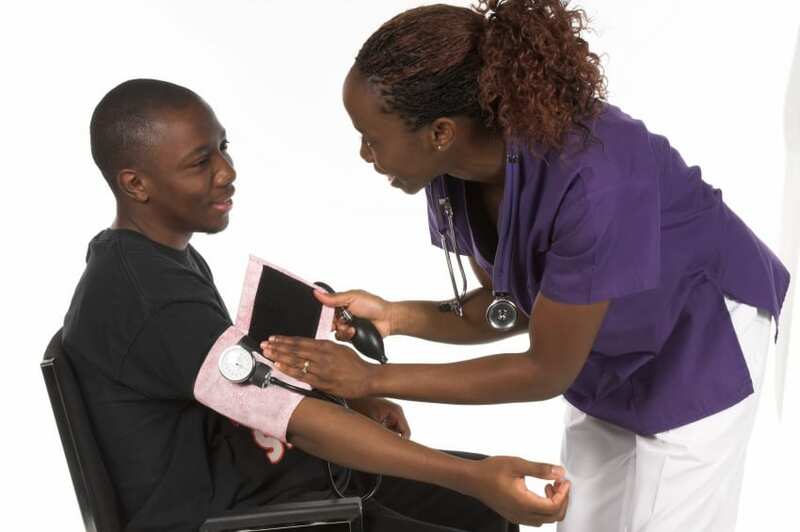 He revealed that his Ministry had received the Nursing Migration Study 2017 and intended to make the necessary interventions in accordance with the recommendations. 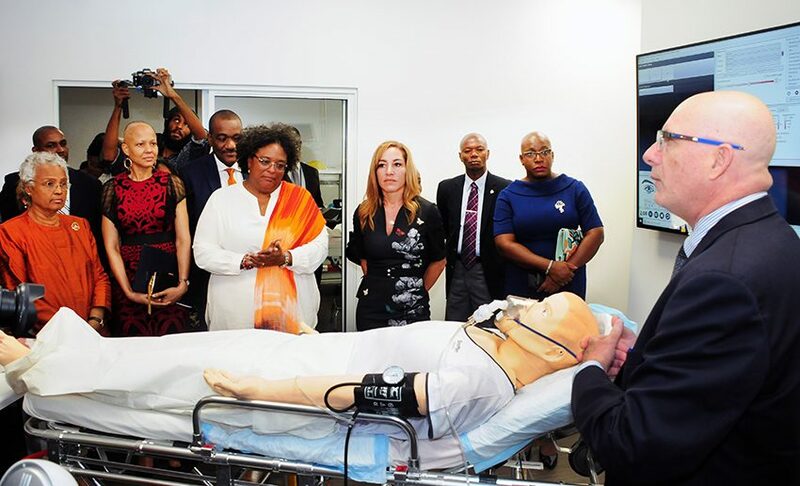 “We will, therefore, be exploring a scaled-up, certified academic programme in collaboration with the University of the West Indies to produce a cadre of trained nurses that can compete locally, regionally and globally. 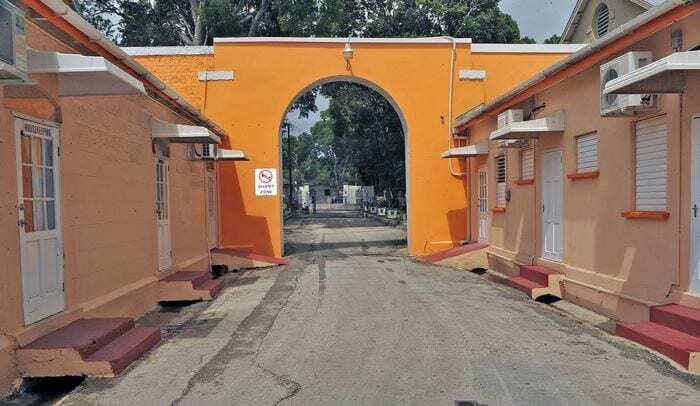 Additionally, the Government of Barbados has announced plans for the establishment of a post of Senior Specialist Nurse, as well as giving serious consideration to the construction and operation of an international nursing school on the island,” he stated. 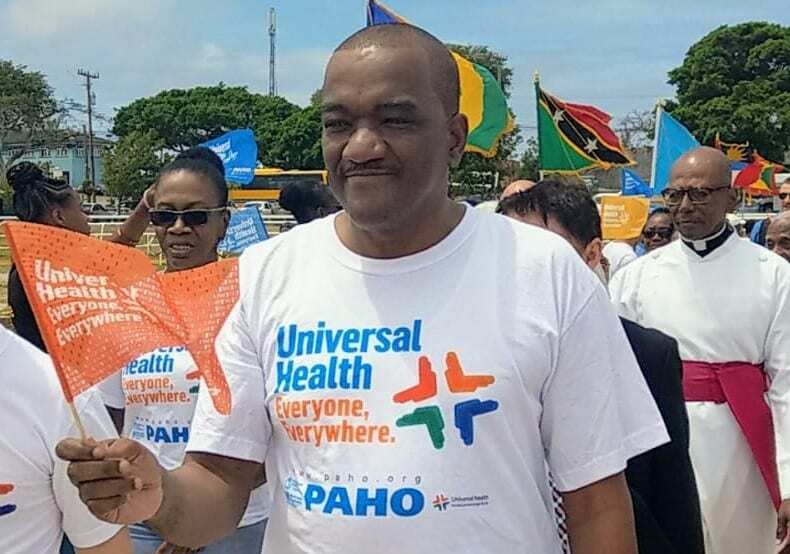 While commending both public and private sector nurses who worked in areas such as elder care, maternal and child health, mental health and non-communicable diseases, Minister Bostic noted that there was a need for an expanded programme of community public health and mental health nurses “who bring care to where people live, work and play”. 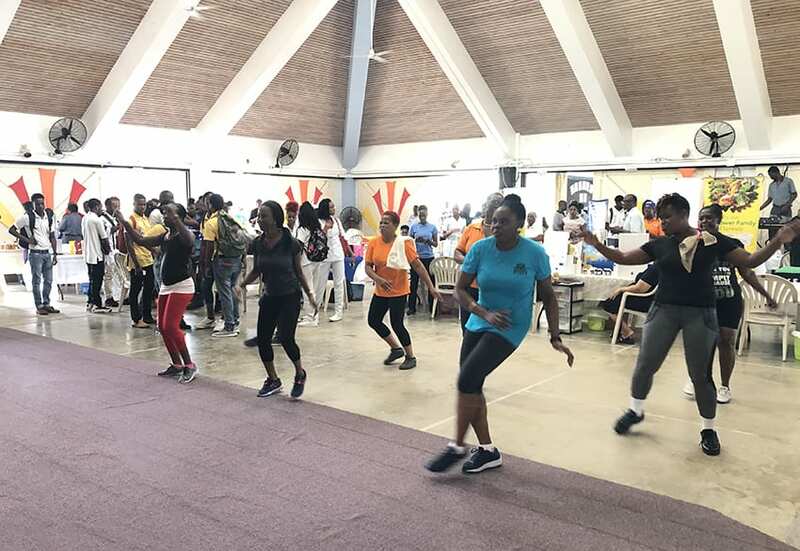 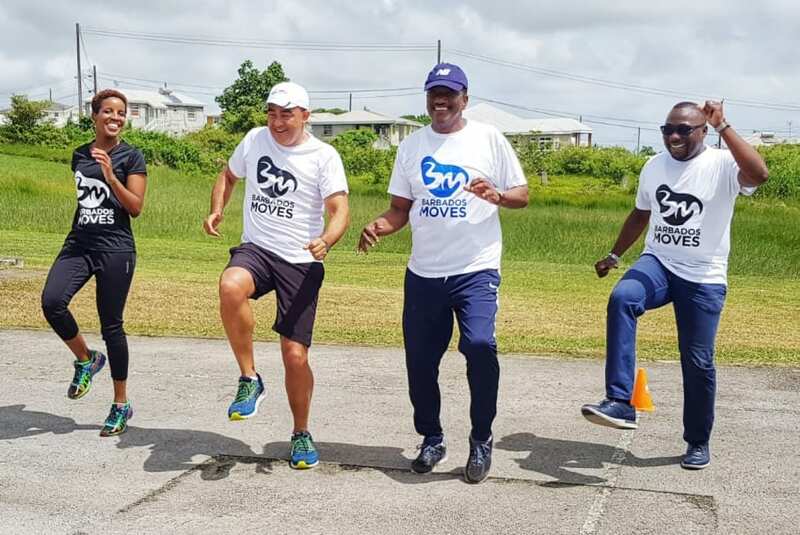 The Health and Wellness Minister applauded the work done so far to develop a Strategic Framework for Nursing in the Caribbean, observing that the profession had become very specialized. 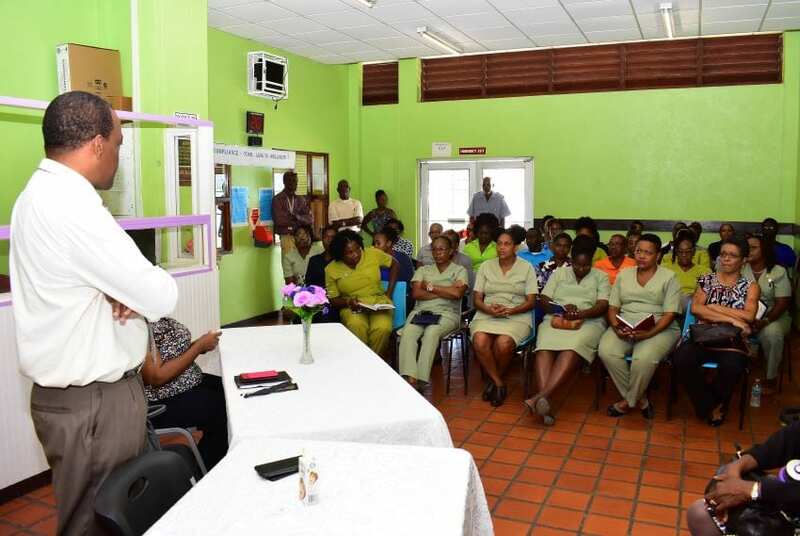 Minister Bostic urged the local nursing population to grasp the opportunity to create an environment where research, both clinical and administrative, was encouraged. 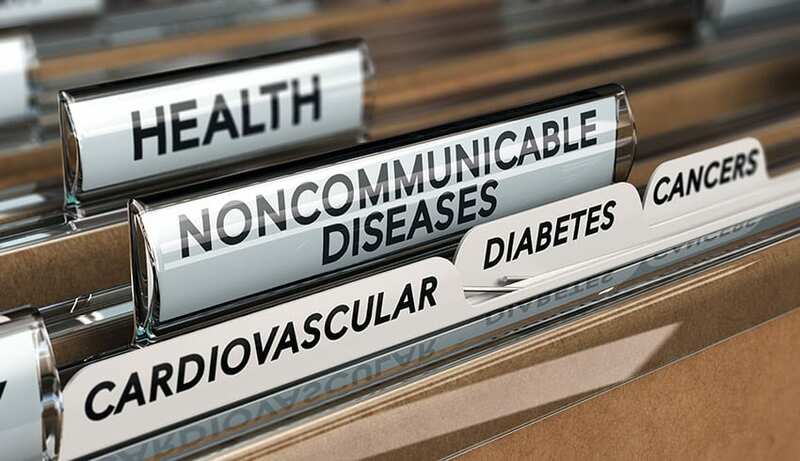 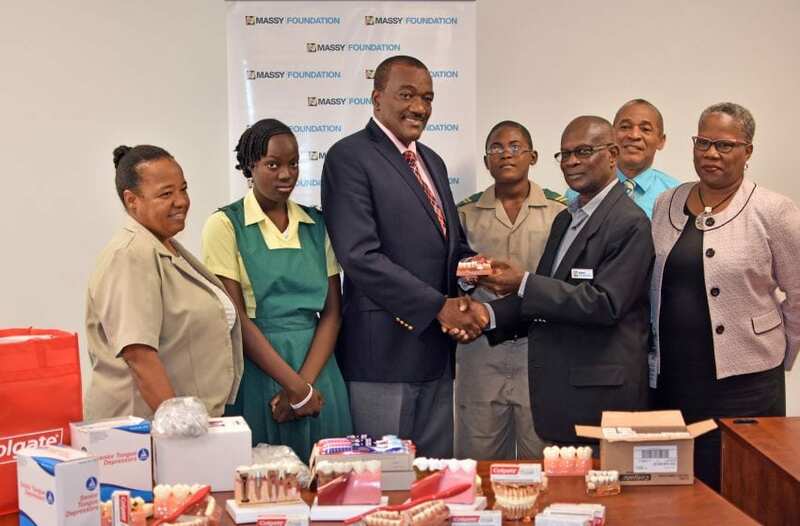 “The Barbados Nurses Association, along with the Nursing Council, needs to encourage this approach nationally and regionally so that there is an abundance of information and evidence that can be used for planning and improving nursing throughout the region,” he suggested.